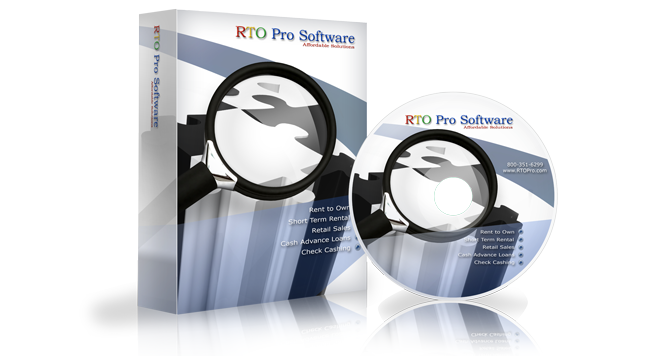 Welcome to the RTO Pro Customer Support Web. The purpose of this web is to enhance the support services we provide to our customers. We've provided a number of resources here to help you resolve problems, report bugs, and suggest improvements to our products and service. If you need support and are not on a support plan click here for info on purchasing a support incident. Did you see our new Instruction / Demo Video's? If you were instructed to send a file to the support staff click here to upload the file. To allow tech support to connect to your computer click the image below and choose run, after it finished downloading choose run again and then give the support tech the ID that will be displayed.